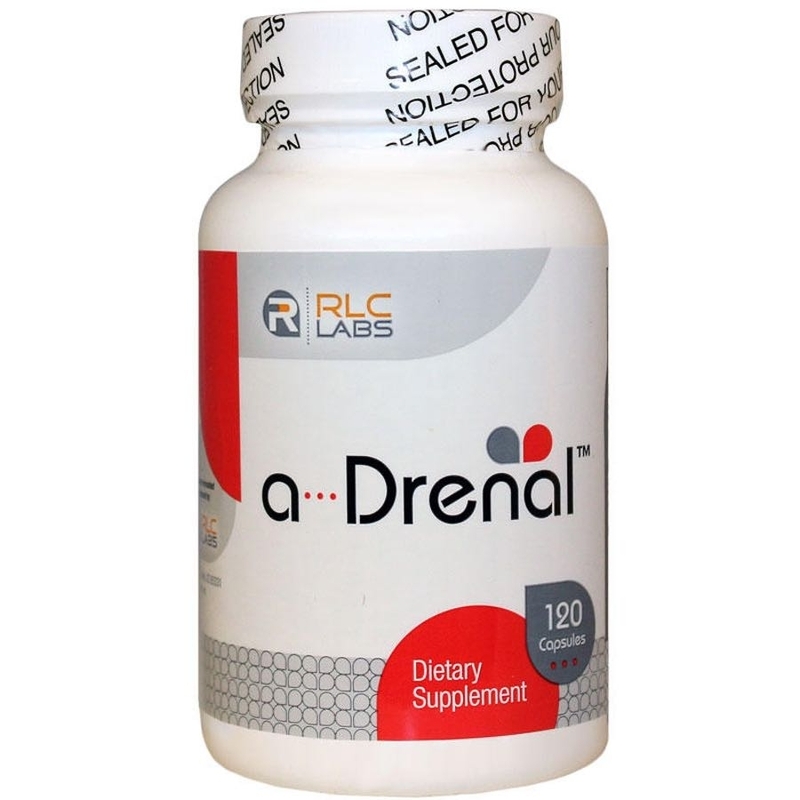 a-Drenal promotes the healthy function of the adrenal glands. This comprehensive formula with organic adrenal tissue and adaptogenic herbs also helps maintain healthy cortisol and blood sugar levels already within the normal range. Does not contain any fillers, excipients, corn, dairy, egg, fish, gluten, peanuts, rice, shellfish, soy, sugar, yeast, or artificial colors, flavors or preservatives.